Katarina has 15 years of previous judicial experience. She was a judge for nine years in the Criminal departments of the Second Municipal Court and First Basic Court in Belgrade. Additionally, she has gained a deep knowledge of the specific areas of corporate, commercial, contractual and civil law through specialist studies completed at Law School, University of Belgrade in area of practice of Notary Public. 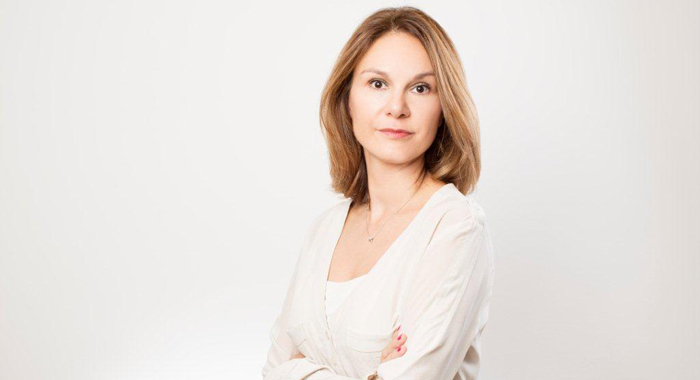 Since September 2014 she has been acting as the managing partner of a consultancy company providing strategic and operational paths for developing Property and Hospitality projects, and is engaged in high-end projects throughout the region. She combines her legal expertise and experience with in-depth knowledge about hospitality operations, resulting in a unique service we provide to our clients in hospitality sector. In the processes of project development, she has valuable experience in legal and contractual requirements, from creation of legal strategies to engaging consultants through FIDIC form of contracts. Katarina is appointed to National PRO List of experts of ACES – National FIDIC Association (List PRO 2- recommended lawyers for the field and List PRO 3 – recommended Adjudicators for DAB -Dispute Adjudication Boards , dispute resolution body in accordance with FIDIC contract models). Katarina provides advisory services on various aspects of contractual law, commercial and criminal law in sophisticated legal matters. She is engaged as part of the office team in drafting legal opinions and due diligence reports. Mrs Obradovic Baklaja is a valuable member of the arbitration team practice – specifically providing support in procedural law matters. Her diverse professional experience gives her a broad prospective in legal and business issues.